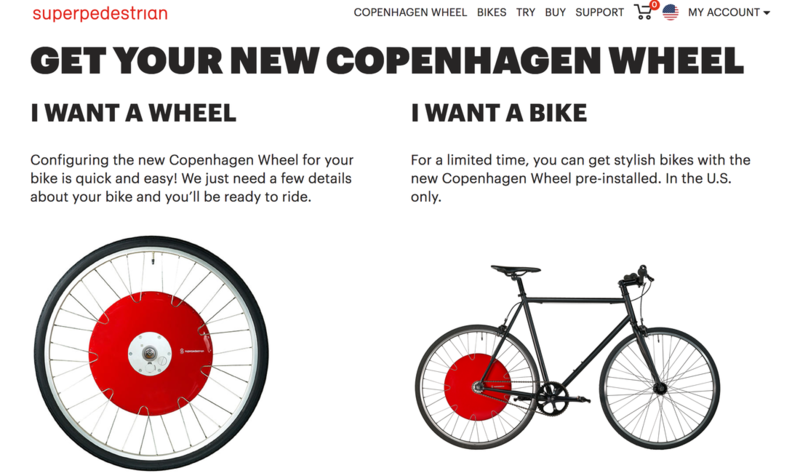 The Copenhagen Wheel is a revolutionary, game-changing invention four years in the making. 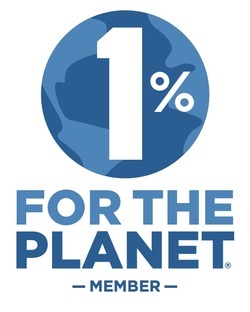 Imagined and designed in our very own Cambridge, Massachusetts, it can turn nearly any single or multi speed bicycle into an electric hybrid, or E-Bike. Unlike many E-Bikes which have the motor, the control unit, and the battery as separate components mounted on different parts of the bike and wired together, the Copenhagen Wheel combines all of those pieces (with the exception of the controls, which is your phone) right into its signature red hub. So you've watched the video, read the hype, and have gotten super-jazzed about the Copenhagen Wheel but want to try before you buy? Hey, we don't blame you. If we hadn't ridden one ourselves, we might be a bit skeptical, too. But once we threw a leg over and started pedaling, it was all smiles. We've got you covered and are ready to convert you to the Red Hub Club. Contact us about setting up a time to try our demo wheel for yourself. Then, you'll be smiling, too. Trust us. That's it, and then you'll be zooming around town on your own Copenhagen Wheel!